Massachusetts is rich in arts and culture, so it's no surprise that exciting events, exhibits and festivals are held in the state's 16 regions all year long. Stay connected with our monthly Arts & Culture Travel Bulletin! 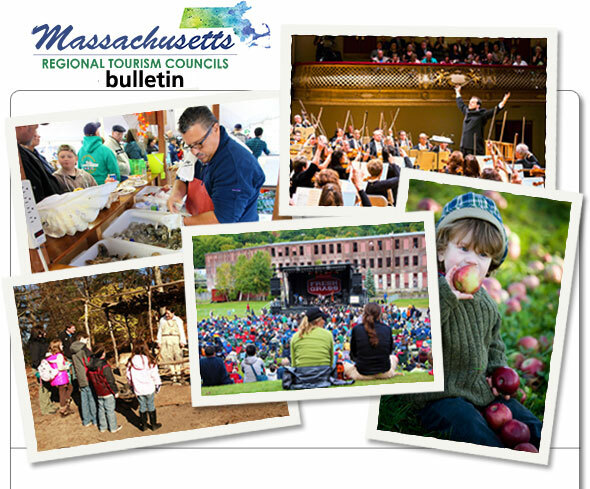 To join our Massachusetts Arts & Culture Bulletin mailing list, please complete the information below and click 'Sign Up'.